When you travel to any foreign country, it’s imperative that you know what languages you can expect to come across. Although many people in the UK are bi-lingual, you might still have some anxiety about not being able to communicate. These worries are entirely reasonable especially when travelling to Oman. Oman is complex and unique when it comes to explaining which languages you might come across. Because the country operated as a primary port through Asia to Europe for so many centuries, there are multiple languages and many dialects in use today. Arabic is the national language of Oman and probably what you will hear spoken most often. However, you might not need to learn any Arabic to get by when you’re a holiday. Because many people who vacation in Oman are staying in luxury resorts, most vacationers don’t ever need to use anything other than English. 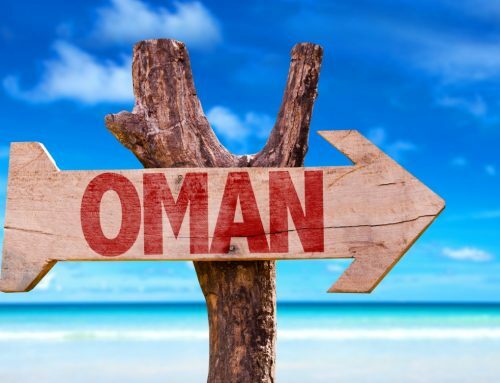 But, if you’re feeling adventurous and want to camp or explore than many great cities of Oman, you should learn a few common phrases to make your holiday easier and more enjoyable. Unlike many other conservative countries, people in Oman are very understanding and don’t take offence easily, especially from tourists. If you need help trying to communicate something, do your best and be as friendly about the uncomfortable situation as possible. But, it’s unlikely that you’ll be anywhere without an English speaker close by to help. 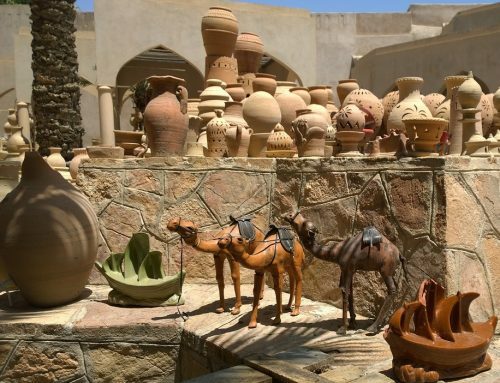 Thankfully for most travellers, English is the unofficial second language of Oman and if you’re staying in any of the major cities, or even venturing out into traditional Bazaars outside of Muscat you will likely come across many English speaking locals. The prominent presence of the English language makes Oman all the more ideal for spending time on holiday. Are you eligible for Oman visa? Find out the requirements here! Those who often travel and enjoy meeting locals can engage in conversation, learn bits of Arabic, and get the most out of their time in Oman. If you meet locals in small villages or towns that speak English, it’s a great opportunity to learn more about their customs. 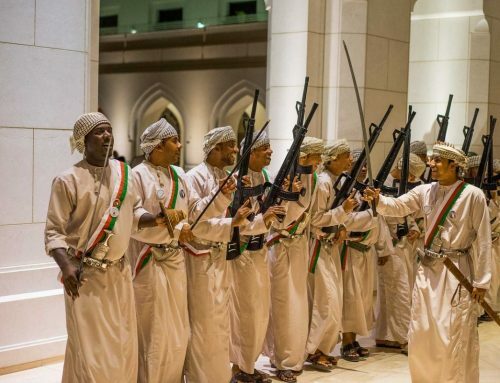 Because Oman has had so many different cultures establish themselves in the country over the many centuries of trading, any two cities, towns or villages are likely to have expansively different customs. A form of Arabic that is more specific to the Iranian plateau that runs through Iran, Afghanistan, and Pakistan. The people of that region were called Baloch or Baluch, and when many Islamic immigrants came to Oman, they brought the language with them. If you speak Arabic, Balochi should sound familiar but not the same. 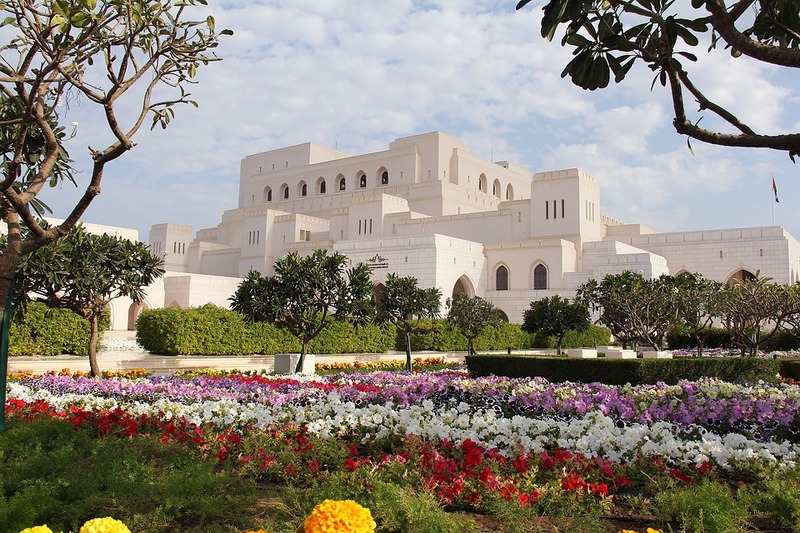 As part of Oman’s rich culture and historical heritage, it has retained the use of a Persian and Arabic language. Urdu is the primary language used in Pakistan, and it’s very commonly spoken through India as well. It’s important to note that you’ll likely only hear Urdu in areas where there are many Pakistani peoples settled. In the Gulf of Oman you’ll find not only the present day use of both French and Swahili but many of the respective art forms that fit each language as well. You may hear celebrated Swahili music in the streets. You can also expect to see many Swahili customs. France has had a long-standing history with Oman and their language as well as their food is as relevant now as it was 200 years ago. 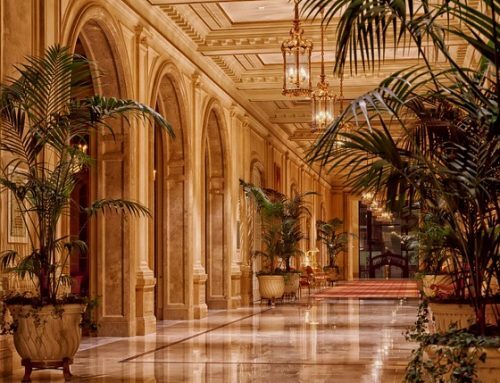 Without a doubt, Oman is one of the best places to find French cuisine. However, you will find that there are very few locals who speak French outside of these hyper-concentrated regions.